Four different models are available on the official OnePlus website, ranging from $549 to $629. None of them come with snazzy “Thunder Purple” paint jobs, “settling” instead for the company’s signature Mirror Black and Midnight Black designs. The former can be had with either 6 or 8GB RAM and a flat 128GB internal storage space, while the latter offers a choice between 128 and 256 gigs of digital hoarding room combined with 8 gigs of memory. 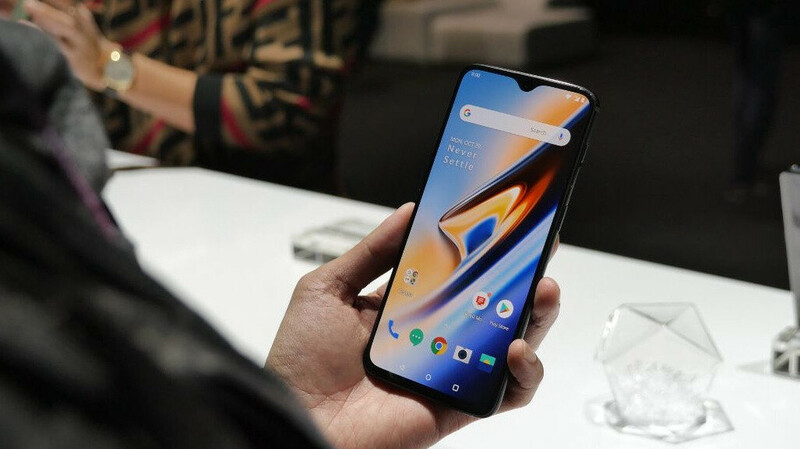 The lone T-Mobile-locked OnePlus 6T option costs $580 with a “Mirror Black” exterior, 8GB RAM, and 128GB storage, but keep in mind it’s pretty easy to mark that down to as little as $280. All you need is an “eligible” used device in “good condition” to trade in. Of course, the up to $300 discounts will come your way in the form of bill credits applied via 24 monthly installments. Nonetheless, this is clearly a huge step forward for OnePlus in terms of US exposure. And let’s not forget the unlocked 6T sold directly by the OEM is also technically compatible with Verizon in addition to T-Mobile and AT&T. If you’re looking for something to offset the loss of your precious headphone jack, the powerful and affordable OnePlus Bullets Wireless headphones are also available right now for swift deliveries, at least in black. Oh, and the even cheaper $20 Type-C Bullets earphones are in stock too. So far, so good. The phone is super slippery though. I cant wait for my case to get here. Did you have the 6? How is the on screen fingerprint sensor? Fps works great. I like the iris scanner better because it's faster.